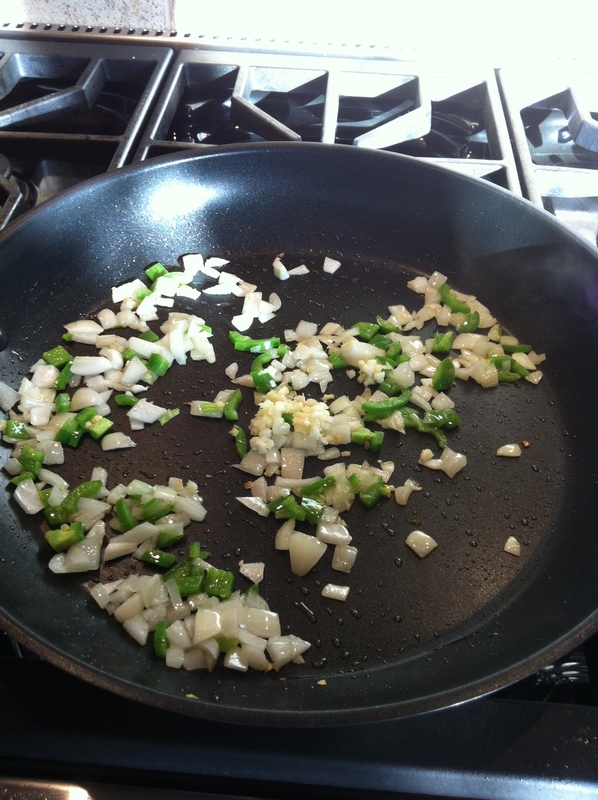 1) Heat the oil in a large saute pan over medium heat. 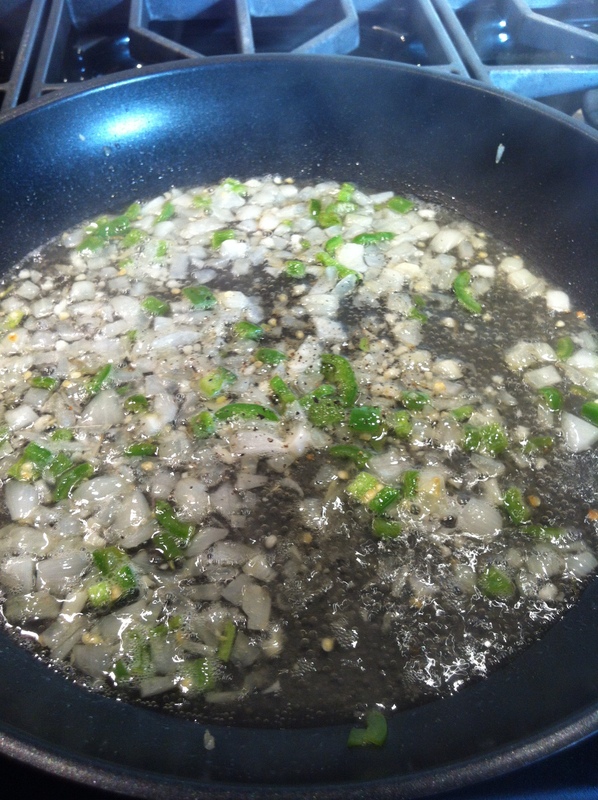 Add the onions, garlic, and peppers saute until cooked. 2) Add white wine and reduce by half. 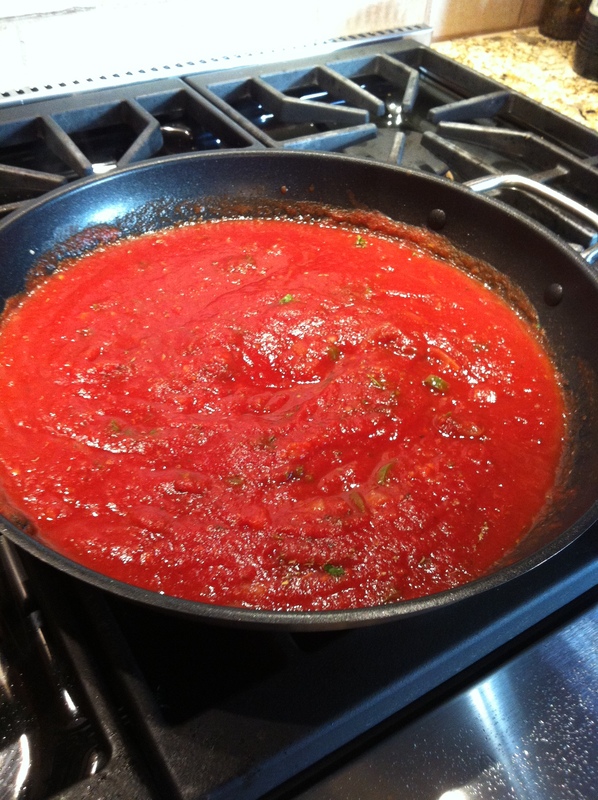 3) Add Tomatoes, Parsley, and Basil. Simmer for 8-10 minutes. 4) Add mussels and cover with aluminum foil, cook for 10-12 minutes. 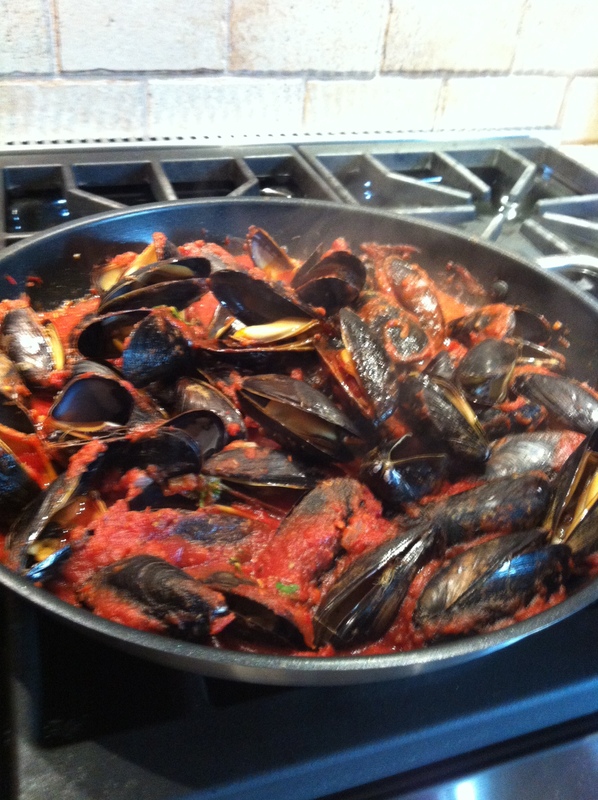 5) Remove mussels from pan then season sauce until it reaches desired flavor. 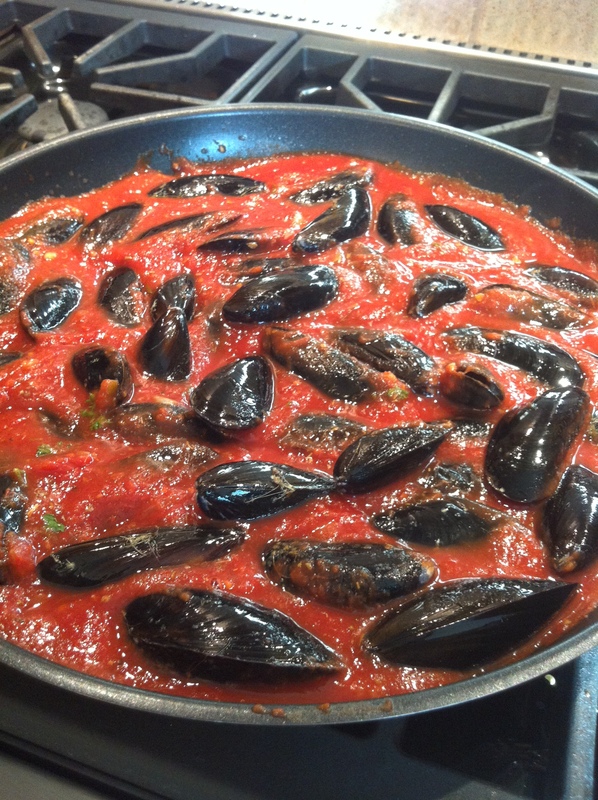 Pour sauce over mussels to serve. Sprinkle Parmesan cheese and basil to garnish.